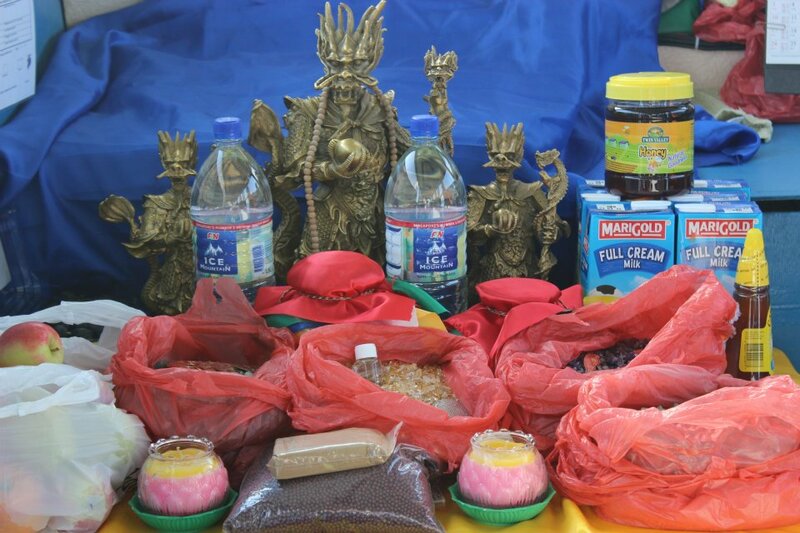 Naga Offering Puja (供养龙王法会) will be held on 2nd March 2014 at the western sea area of Singapore. We should also dedicate the merit both toward the fulfillment of our aspiration, and also for the benefit of all sentient beings. For example, if one wishes to be free from a particular suffering such as a skin disease, the Naga offerings made should be dedicated to the peace and well being of the injured Nagas, and the aspiration can be made that by this offering may all beings afflicted by the wrath of the Nagas be forgiven for their mistakes and may they meet with the cessation of their ailments etc. 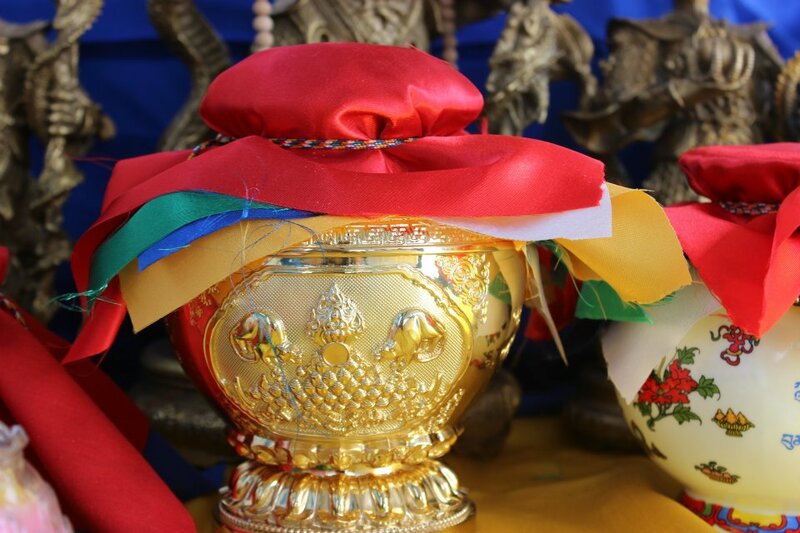 Similarly one should pray: May all beings awaken to the heart of enlightenment by this generosity and may this Naga offering assures prosperity for all beings. Ferry Fees: S$10 per pax. 2014 will be the year of the horse which starts on Lup Chun (Li Chun, 立春). 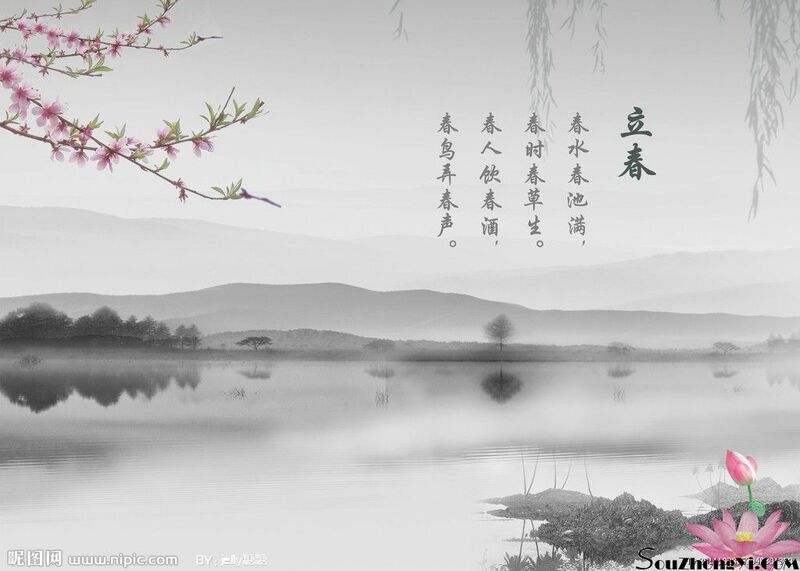 Lup Chun is the first day of the spring. 2014 lup chun is on Feb. 4 2014, and 9 flying stars will relocate their locations from this day (Lup Chun). In order to bring wealth, prosperity and good health into your house(office) , you can start to re-arrange your feng shui products to remedy the inauspicious energy.Do remember to avoid doing any spring cleaning that day and try if possible open up all ur windows and doors early in the morning(leave it open at least 1 hour) and do your offerings (上供天, 下施地, 愿护人) remember to do offerings to your environmental spirits and nagas around you. And welcome the energy of Spring into your house. 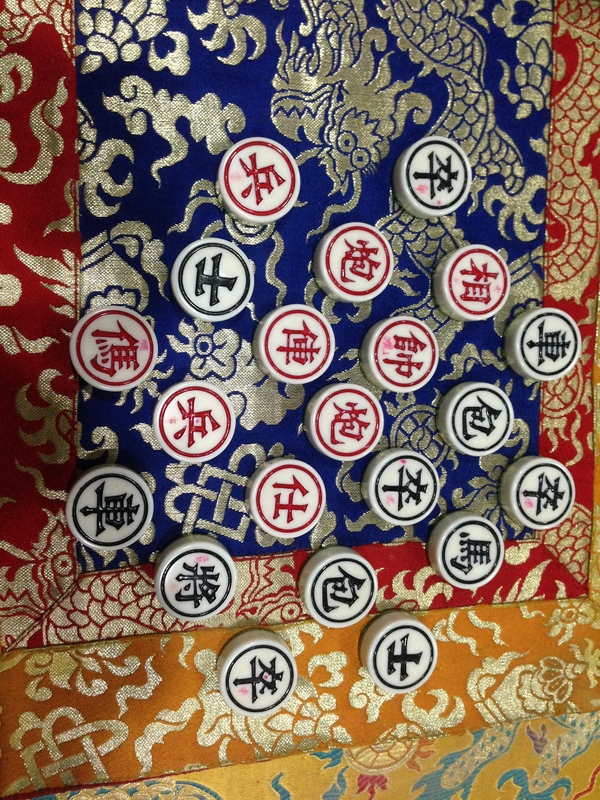 2014 the year of horse and Cixuan’s oracle reveals that it will be a year of changes. Many people will have intention to make changes to their life/work/habits etc. There will be natural disaster like volcano eruption, forest fire etc. And an act of revenge will happen in form of riot, fire, and explosion will happen. It’s a year of emotional unstableness in many people lots and lots of quarrel will happen and it is reminded to keep cool, keep calm accept people’s mistake and don’t dwell into it too much. One must learn to forgive and forget and not the burden be keep in your heart which in turn will lure a lot of negative energy. Famous star or political figures will see a lot of wrong actions or talks or making wrong decision. Female leaders will appear and together with them will bring changes along the way. It’s also an action year ahead with people more willing to try out new things and there will be some new idea introduced. There will be unnatural incident happening and it’s a year of spiritual growth and many will open themselves to divine help and seek spiritual help or assistance. Earth will give out signal of its unhappiness this year. Important figure from politic will pass on this year. There will be ‘something’ from the world will go missing, distinct or disappear.